28 E. 18th, betw. Broadway and Park Ave. South. 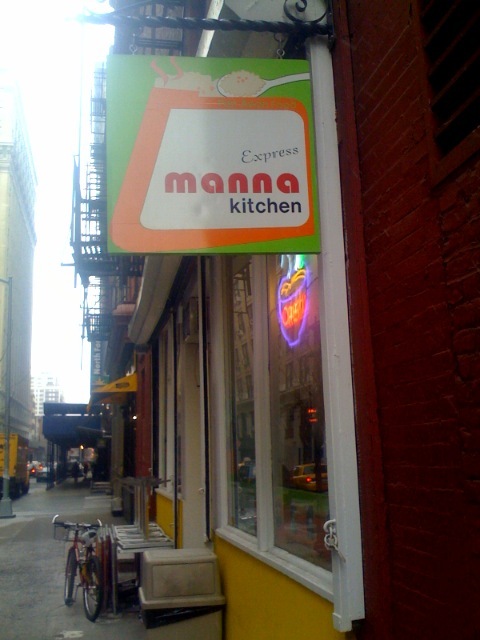 i ate here weekly when (and before) pregnant and pretended the heartburn didn't bother me.